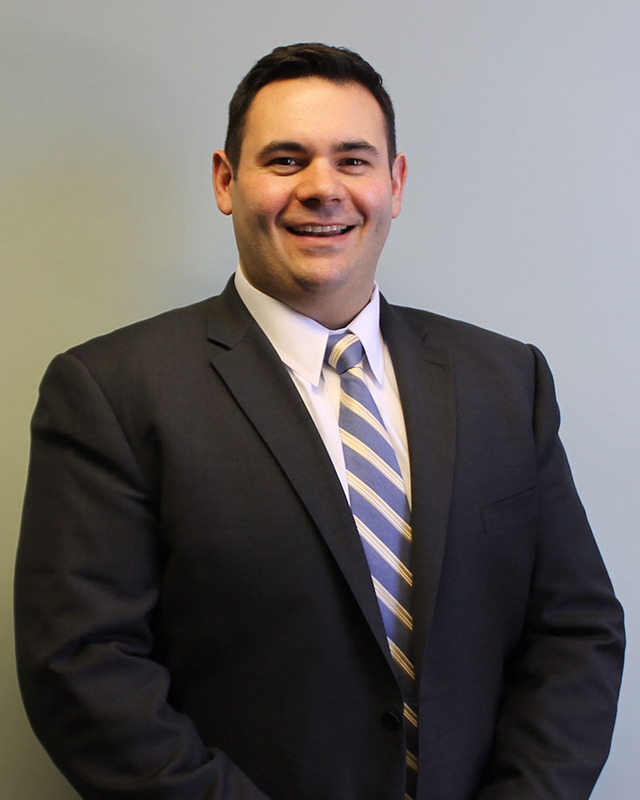 Mr. Turini has a decade of experience in the substance use field and holds a Master of Arts degree in Applied Economics and a Master of Science degree in Counseling Psychology. He previously served as the Coordinator of Education and Workforce Development for a Substance Abuse Program at the Boston Public Health Commission. Most recently, Damien worked for the Commonwealth of Massachusetts conducting policy work on human service and substance use disorder services in Massachusetts. He is a part-time instructor with the Addictions Education Certificate Program at the University of Massachusetts Boston and a former Board Member of SPAN, Inc., an agency dedicated to providing services to formerly incarcerated individuals. He is current board member of Edwina Martin House, a women’s Recovery Home, and a board member of Massachusetts Alliance of Sober Housing (MASH).